Which TV shows are doing the best? The worst? Cancelled or renewed? Wondering how your favorite series are doing in the ratings? Here are the season average ratings of the 2015-16 network TV shows — through the end of week 12 (Sunday, December 13, 2015). ABC shows (so far): 20/20, America’s Funniest Home Videos, Black-ish, Blood & Oil, Castle, Dancing With The Stars, Dr. Ken, Fresh Off The Boat, The Goldbergs, The Great Christmas Light Fight, The Great Holiday Baking Show, Grey’s Anatomy, How To Get Away With Murder, Last Man Standing, Marvel’s Agents Of SHIELD, The Middle, Modern Family, The Muppets, Nashville, Once Upon A Time, Quantico, Scandal, Shark Tank, and Wicked City. 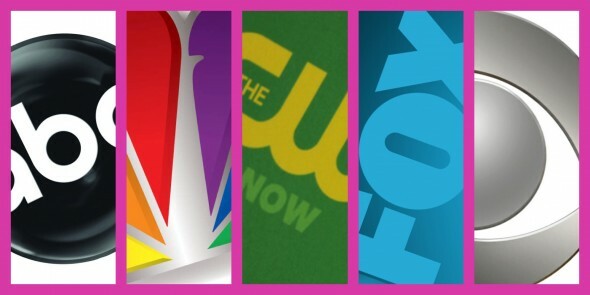 NBC shows this season (so far): Blindspot, Best Time Ever With Neil Patrick Harris, Chicago PD, Chicago Fire, Chicago Med, Dateline NBC, Grimm, Heroes Reborn, Law & Order: Special Victims Unit, The Mysteries of Laura, The Player, Superstore, Telenovela, Truth Be Told, Undateable, and The Voice.